BCS, a Virginia Beach-based telecommunications company, specializes in identifying the best business telephone system for your needs. We have built a reputation for bringing top-of-the-line telephone products and support to the business community in Hampton Roads and the mid-Atlantic region. 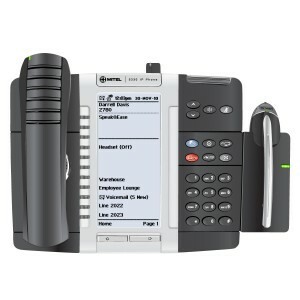 When choosing the right telephone system, the top objective is improving business efficiency and effectiveness. BCS is committed to using only the best, proven products and applications, such as VoIP technologies, to provide the most productive communication systems, training and support available. You are also invited to download our Guide to Choosing the Right Business Telephone System.